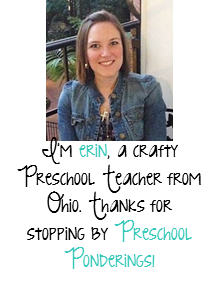 In 2013 I had the opportunity to start a child care program with some talented teachers. Our center has been open for a little over a year (it took us about 6 months to get licensed and running) and I’m at the point where I feel like I finally have things figured out! 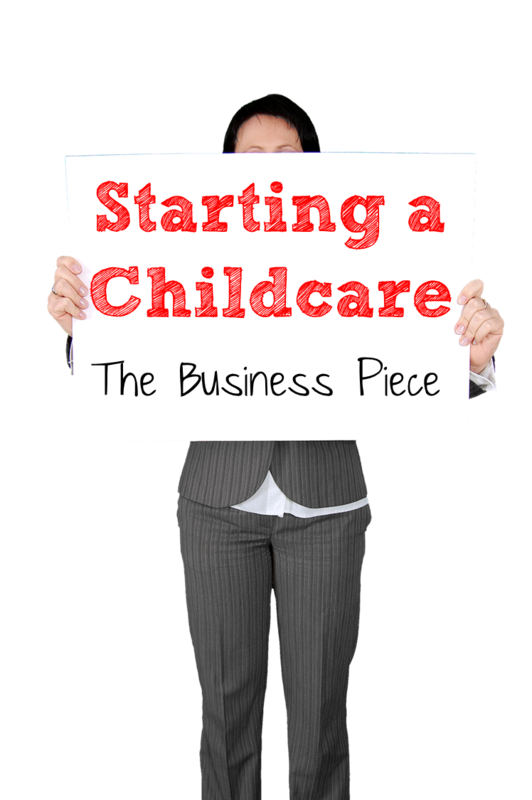 When we first got started we were all familiar with childcare and licensing, but the business piece was all new. I taught myself most of what I needed to know, and I still learn something new everyday. I’ve had a number of people ask my advice on starting their own child care programs, so I thought I’d do a mini series here on Preschool Ponderings to share my insights with you. Today I want to cover everything that you should consider when organizing your business. This is a lot of information, so please don’t be overwhelmed. I do not have a business degree, but thanks to the internet and some advice from friends and family members who own their own businesses, I was able to teach myself about everything on this list. 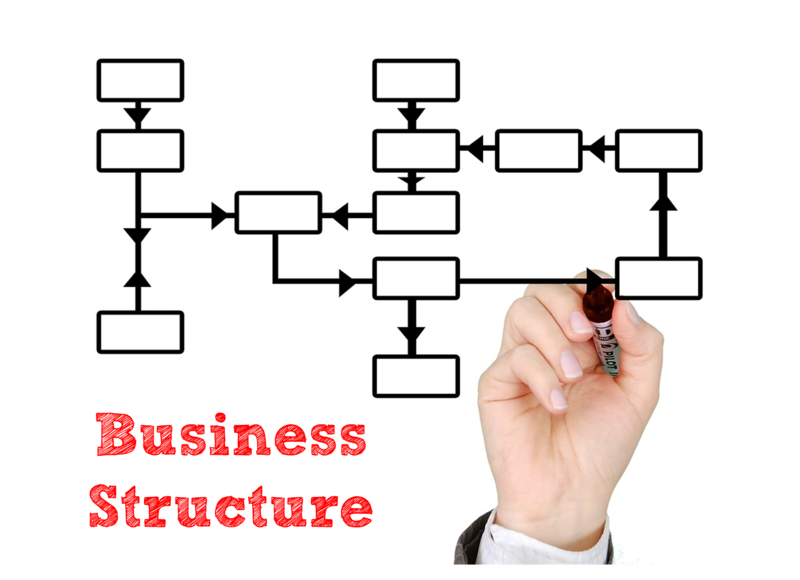 The first step in starting any new business is to decide how your want to structure your organization. Do you want to be an LLC? An S-Corp,? A Non-Profit? If it seems like I'm speaking a foreign language, don't worry The Small Business Administration has a ton of resources to help you figure it out, their website, sba.gov is incredibly valuable. After you decide what kind of business structure works for you, you'll have to apply for an EIN (an Employer Identification Number), you can do this at IRS.gov. This registers your business with the federal government. Once you have an EIN you'll be able to set up a bank account, apply for loans, and of course, pay taxes. Every new business should have a business plan, it gives you a road map for your first years of business, and it shows potential investors that you have done your homework and are serious about the future of your business. 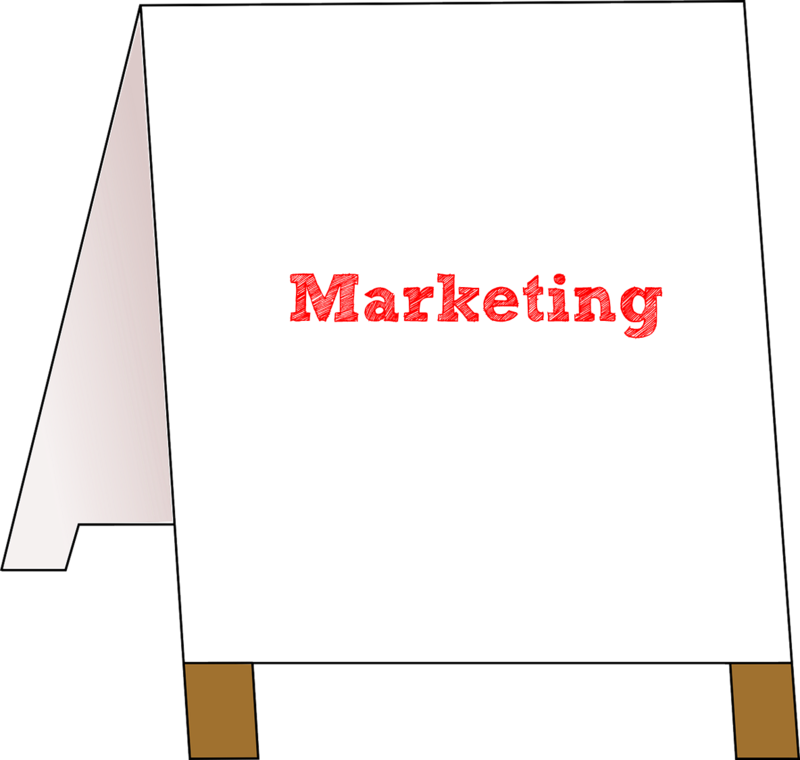 You business plan should include information related to the childcare market in your target area (approximately how many families are in need of care, what other care options are currently available, what is the job market like, etc.). This is where you need to do your research, most of this information can be found on the interenet, but look for reputable sources such as your local chamber of commerce, and local department of child and family services, as well as national organizations such as NAEYC and NACCRRA. 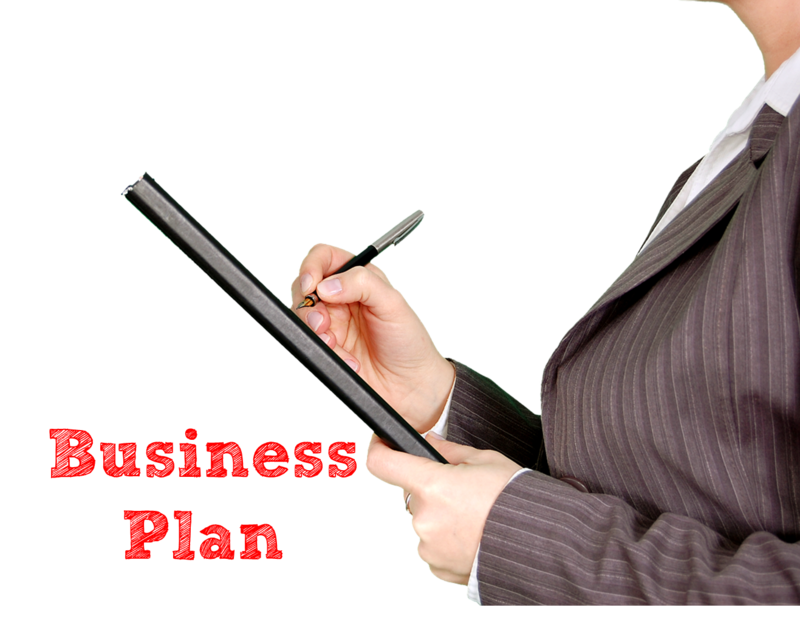 Your business plan should also include your staffing plans, rates, budgets, and financial projections. Look at sample business plans to frame your own. Every business needs funds in order to operate, where will yours come from? Will your operating budget come solely from tuition and fees? Do you want to be eligible for government grants? Then there are start up costs, many of the licenses and certifications that you will be required to obtain will have fees attached. Are you going to use your own savings to pay these fees or will you have to raise capital in order to start this process? You'll also have to create a budget. It sounds scary, but it doesn't have to be complicated. Figure out how much money you will be bringing in each month, and then list all of the supplies you will need (paper products, office supplies, food, etc. ), all of the fees you will have to pay (insurance, workers compensation, taxes, etc. ), and any payroll. Figure the cost of all of these things and make sure that your costs stay under your amount of income. You don't need special software to create a budget, I use Microsoft Excel. When considering finances you also have to think about payroll. Even if you are the only employee, many accountants will often recommend that you receive a salary. Anyone who receives a salary must pay employment taxes, and employers must also pay employment taxes. We use a payroll company to do all of this for us, there are extra fees involved but in my opinion they are completely worth it because I don't have to file employment taxes, they do it all for me. 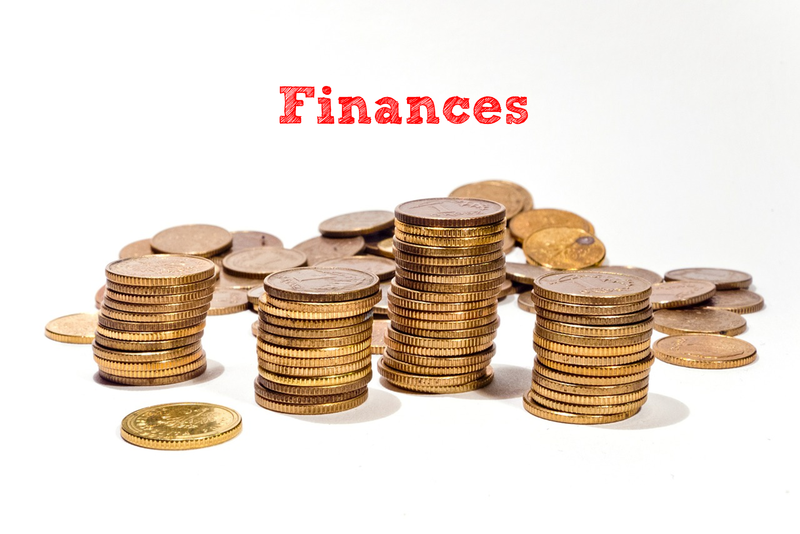 You'll also want to have some kind of bookkeeping system in place. You'll need to be able to bill your customers and track their payments, along with your expenses. Also think about the types of payments you want to be able to receive - can your customers pay you by credit card, or only by cash or check? And finally, will you offer any discounts? I know that there is a ton of information packed into this post, please don't let it overwhelm you! Bookmark this page and tackle each piece one at a time. There is a lot to learn about running your own business and you can't possibly learn or understand it all in one day. If this is a journey that you are seriously considering, spend a little time exploring each of these ideas. Running your own childcare is a lot of work, but it is very fulfilling. My own personal accomplishments in this field, and everything that I have learned about the business world give me a huge sense of pride and confidence. If I can learn this, you can too! 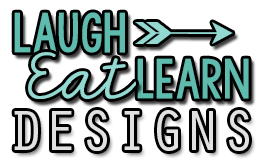 ETA (4/8/15): I realize that this is really a lot of info, so I went a step further and put together a handy little workbook for you. 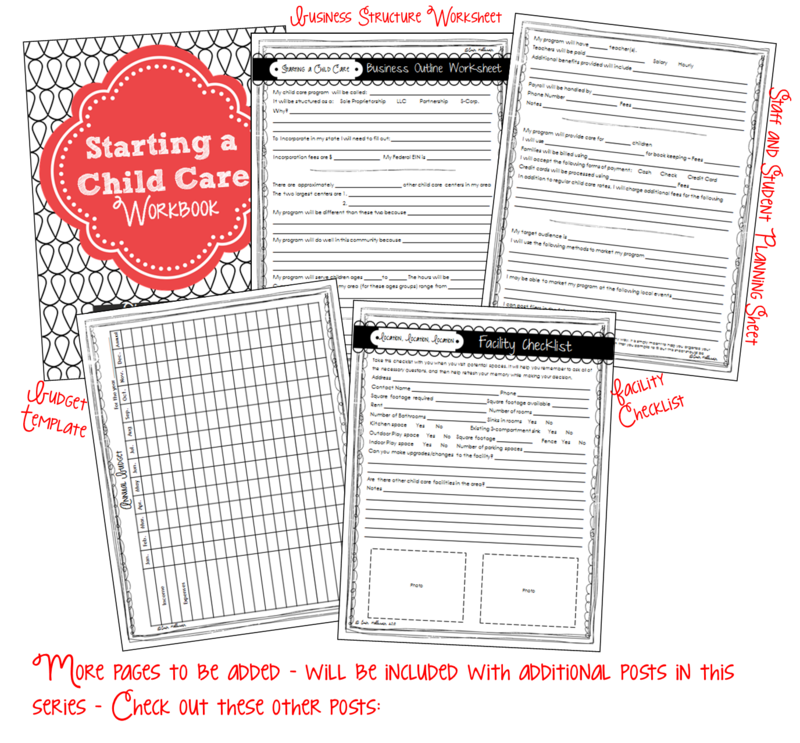 Right now it includes Business Structure Worksheets, a Budget Template, and a Facility Checklist. Download it for FREE because I wish I had this when I was starting out! 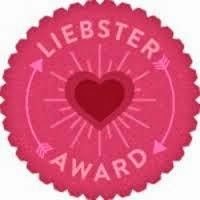 Evening, I found your blog, after being on pinterest all night trying to get some ideas for a daycare. I have found a building, the last owner was renting it and informed me that it needed a lot of WORK... WORK... WORK. Which I could see, people have already started damaging the building. I want to start my own child care program out this building But my set back is the start up money, to get the building, renovations and purchasing everything for the building, it is completely bare. Only thing is the structure, I feel it will take a million dollars to do this and I don't have that type of money. I have registered with the SBA to start getting some advise and see what are my options. I feel like giving up, because it seems like so much. My ideas, plan, and everything is there, but no money. Any extra tips will help me out. THANK YOU SO MUCH!!!!! I really needed this. I’m so glad that you found it helpful Amanda! It's an excellent post I got some new information of this post. I have some questions can I email you. Hoping you can set me on the right path with what Im trying to accomplish. I sent a contact message to you. Early age affection leads to proper mental and physical growth of the baby.